Chinese weather satellite Fengyun-3D has returned its first images and is operating well following its launch in mid-November. Fengyun-3D is China's fourth second-generation polar-orbiting meteorological satellite and was launched from Taiyuan on November 15local time. 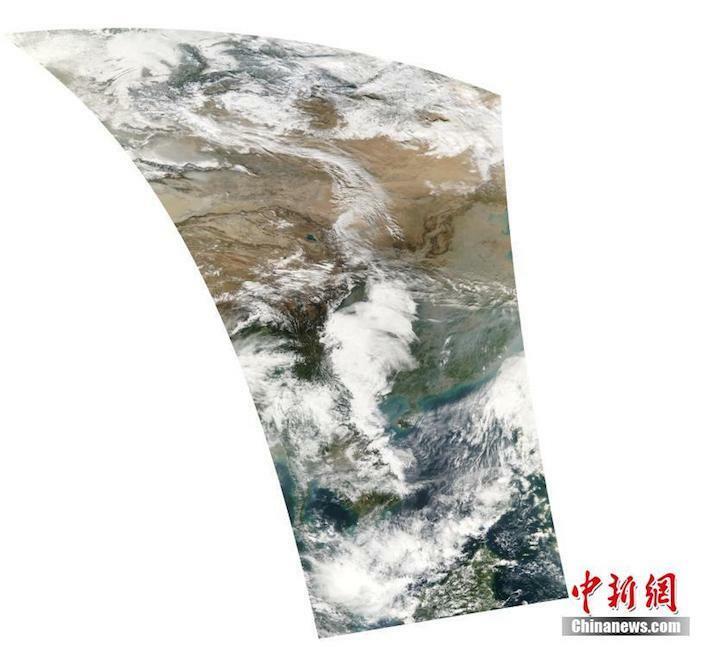 Yang Jun, director of the National Satellite Meteorological Center under China Meteorological Administration (CMA) told CCTV+ that, judging from the first image it sent back to earth on Friday, the satellite's performance is better than the other three Chinese weather observatory satellites launched earlier. 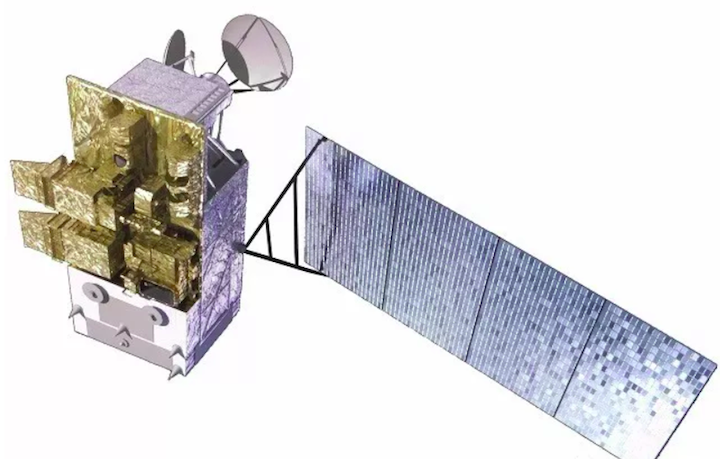 The satellite will undergo a six-month period of on-orbit testing before entering service, when it will be operated by the CMA and National Satellite Meteorological Centre (NSMC). The 2450 kg Fengyun-3D satellite, currently orbiting in a circular 827 km orbit inclined by 98.66 degrees, has one solar panel mounted on one side of the satellite. It carries 10 advanced remote sensing instruments for sounding, imaging, radiation and humidity, and detecting space weather, with nearly 7,000 spectral measurement channels. The satellite will help provide meteorological forecasts as well as contribute to ocean, ice and climate monitoring, and atmospheric chemistry and space weather studies. The first image that Fengyun-3D transmitted back shows the image of regions from the South China Sea to northwest China. 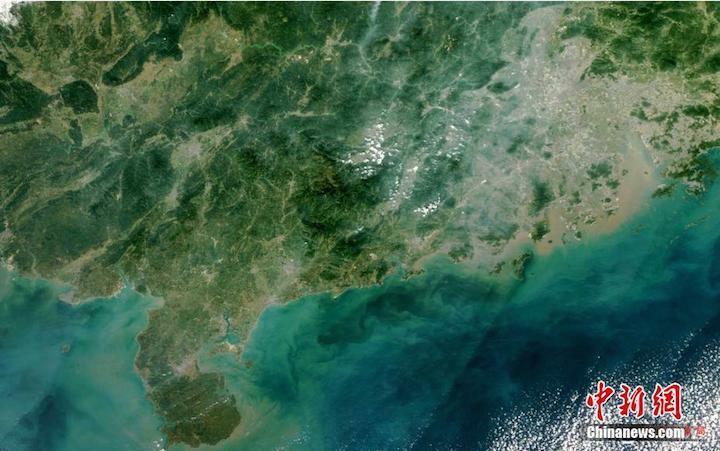 "We can tell from the details and texture that this image captured by the satellite is of high quality, the quality is even better in comparison with the images captured by Fengyun-3A, Fengyun-3B and Fengyun-3C," said Yang. Scientists at Shanghai-based Fudan University used the upper stage of the Long March 4C rocket used to launch Fengyun-3D to test new technology. According to Xinhua the upper stage, which delivered the satellite and the accompanying HEAD-1 private maritime satellite into preset orbits, was turned into a smart application platform by fitting it with intelligent, 30 gram chips to establish the initial stage of a space-based Internet of Things. Discarded rocket stages constitute the largest percentage of space debris according to Fudan's Zheng Lirong, the chief scientist of the program. "With these intelligent chips attached, space debris can be transformed into a low-cost science experiment and communication platform," he said. The team has named the intelligent chip system "Xinyun," meaning cloud of chips.